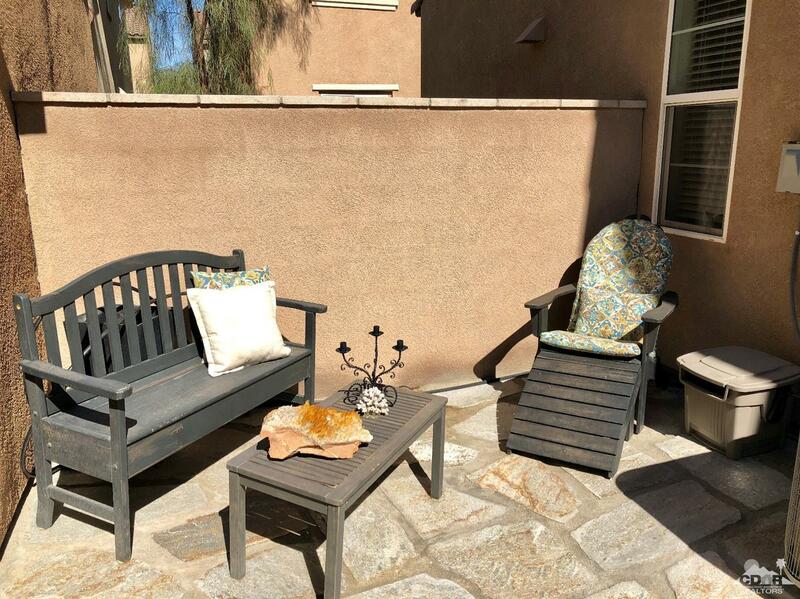 Another beautiful listing in the highly desired Spanish Walk in Palm Desert. 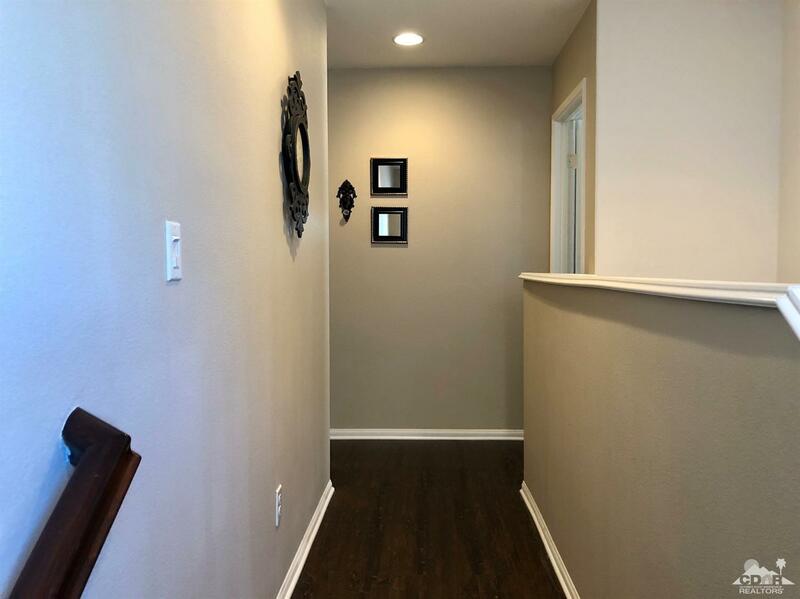 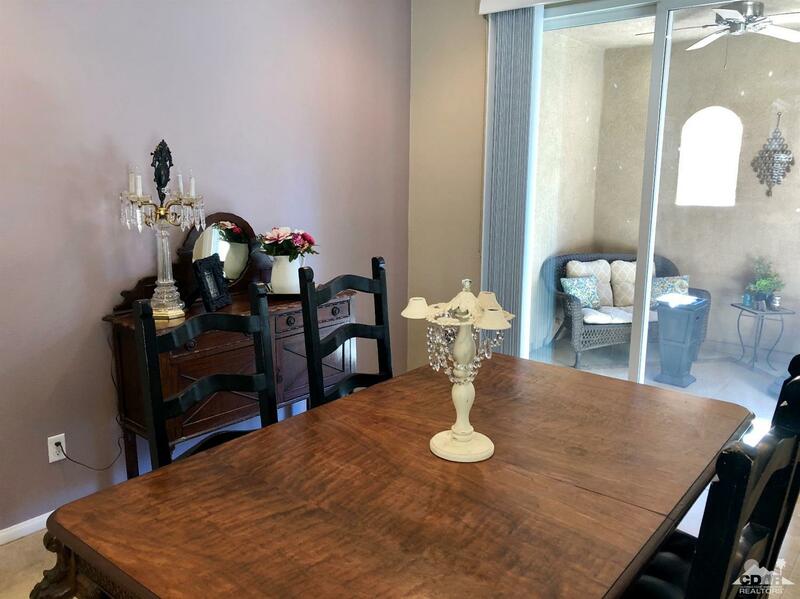 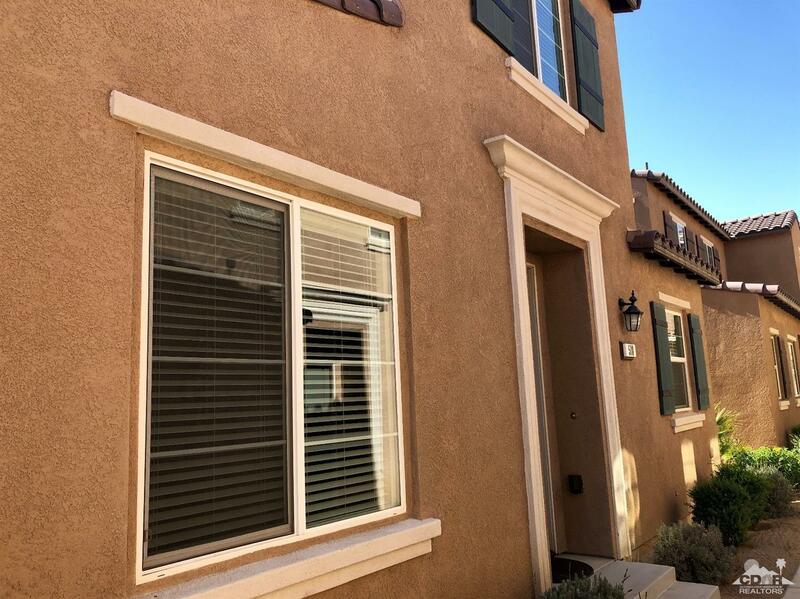 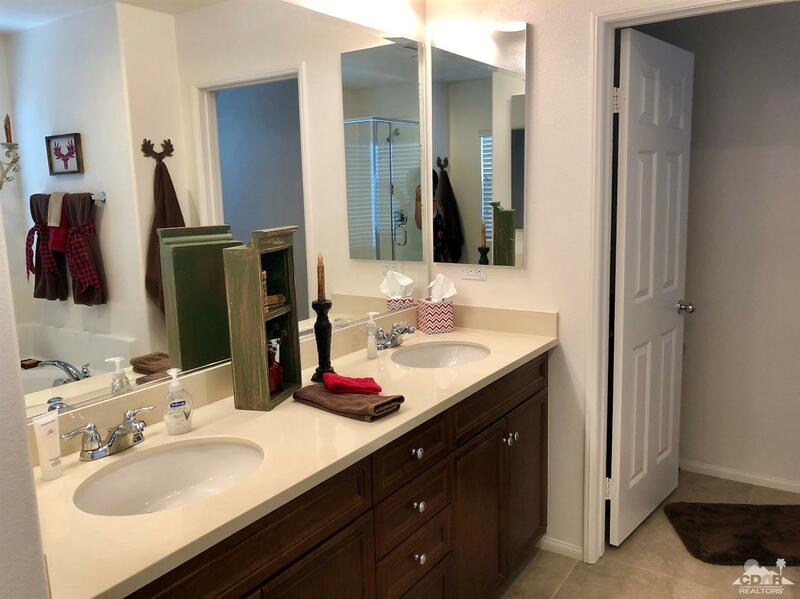 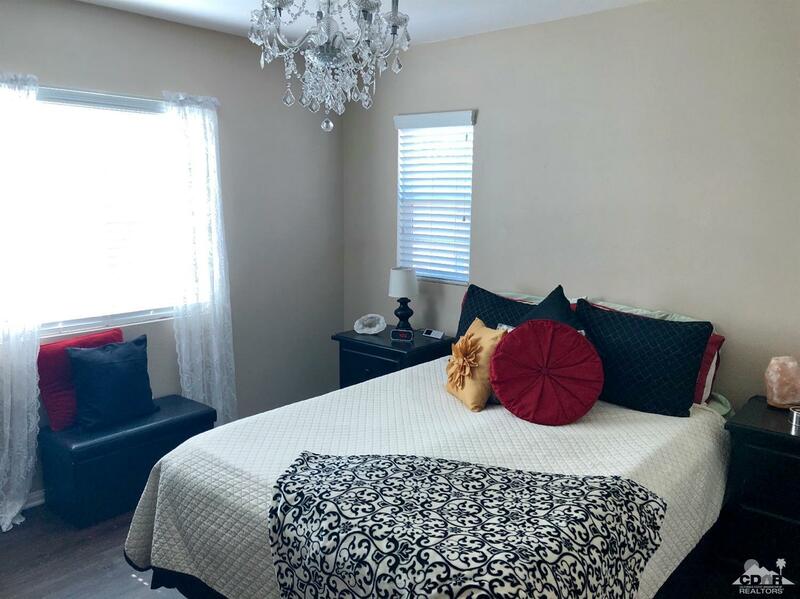 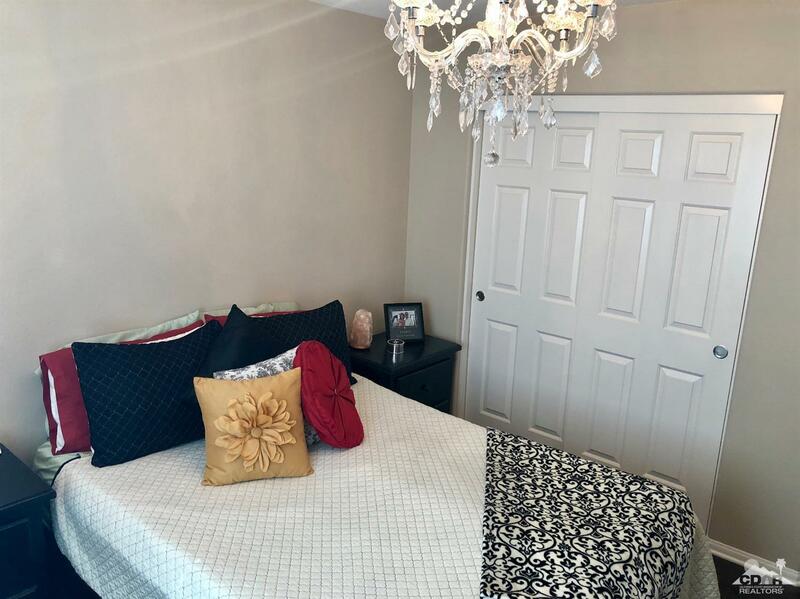 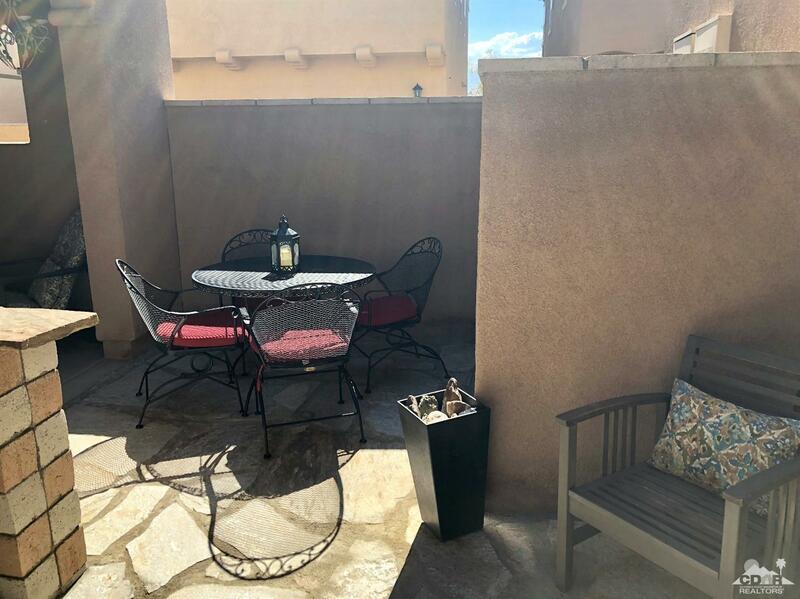 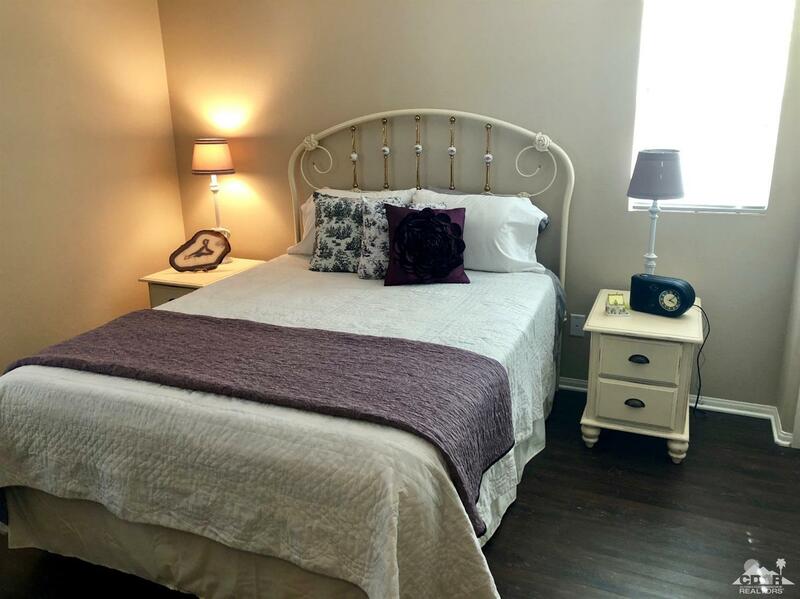 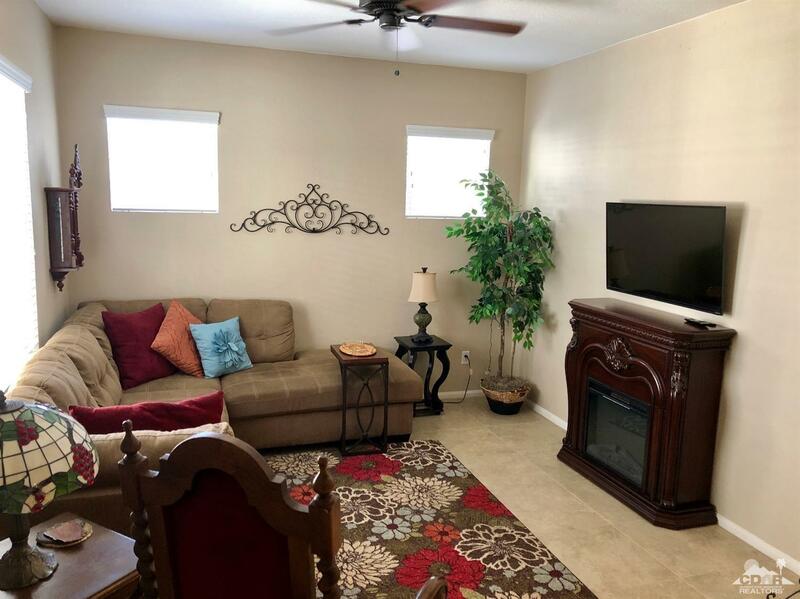 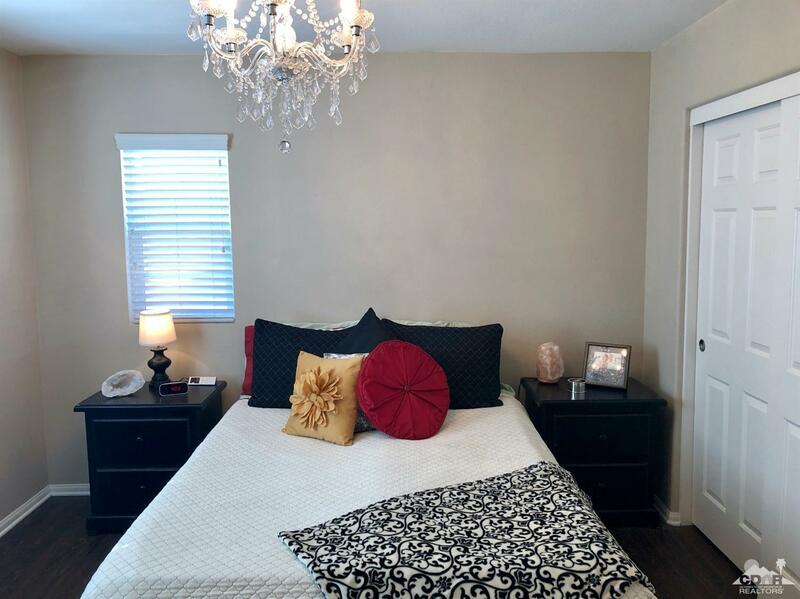 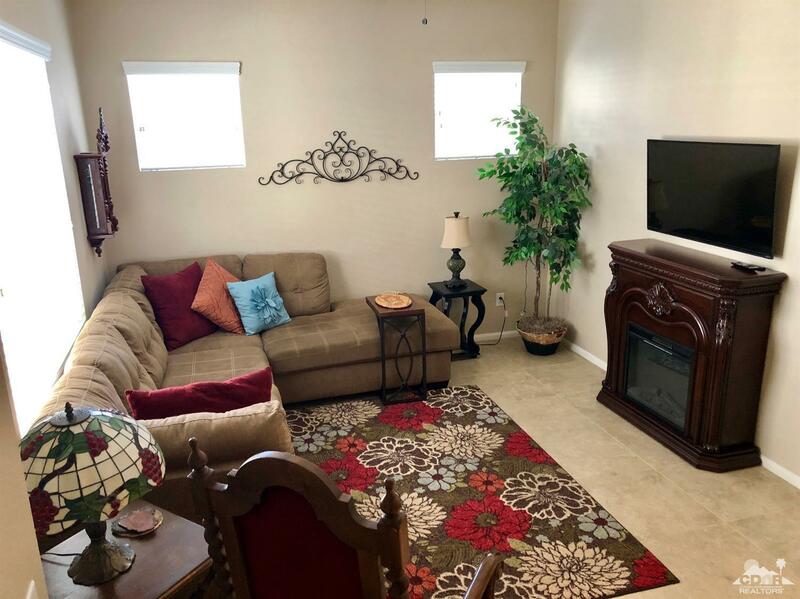 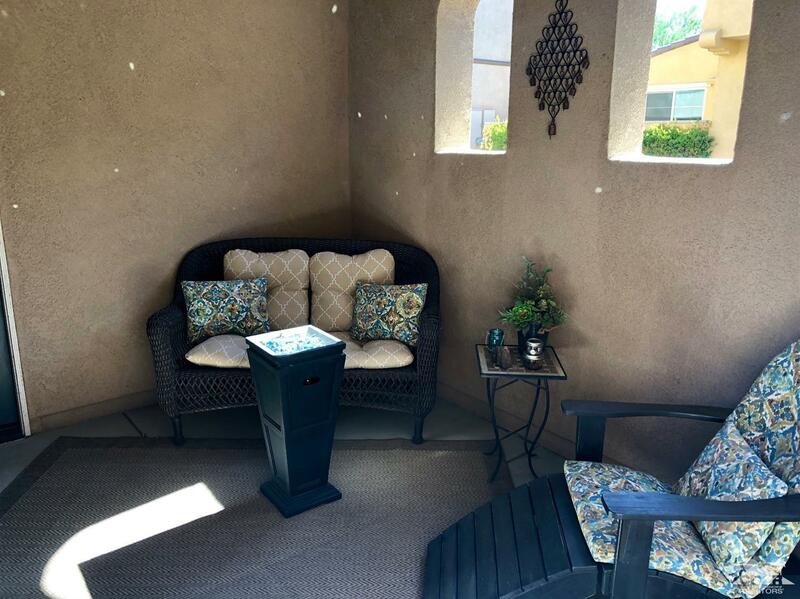 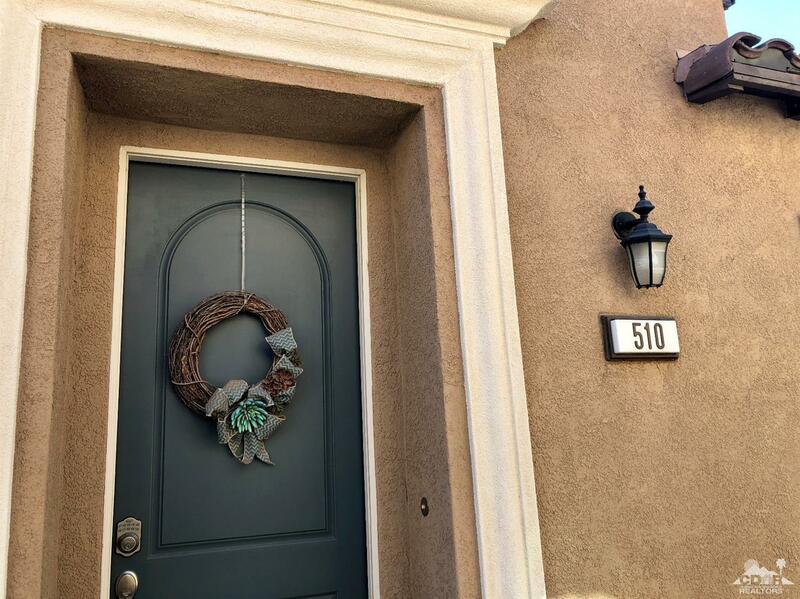 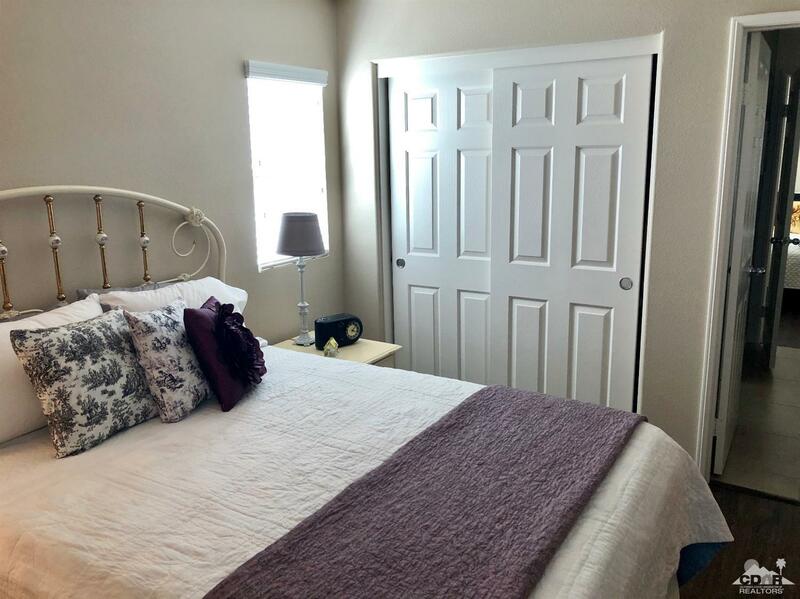 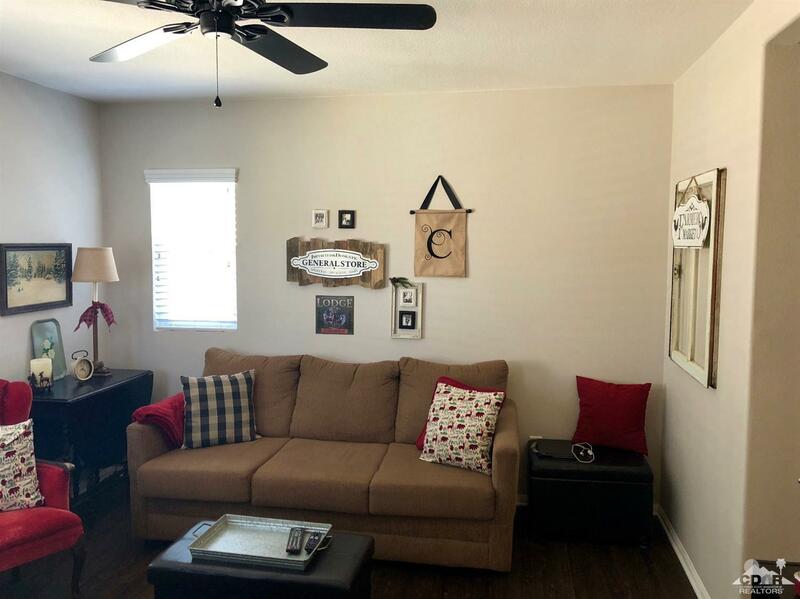 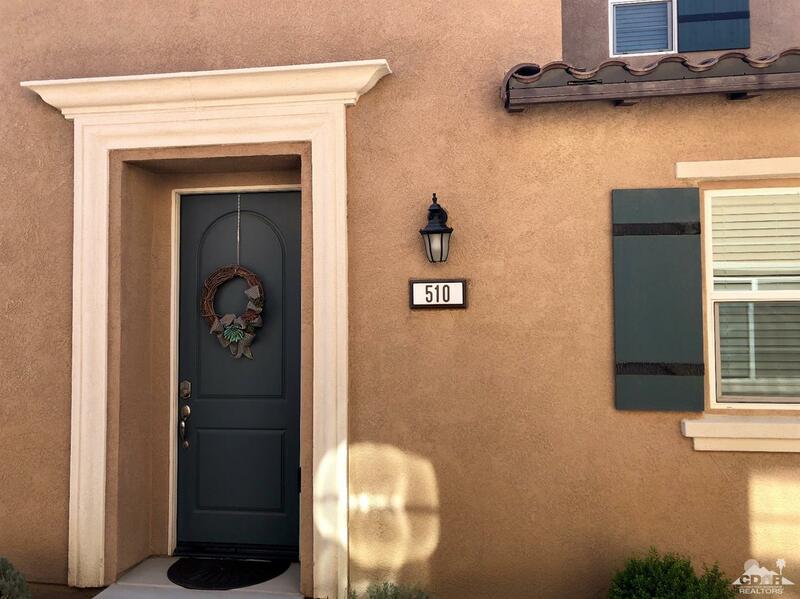 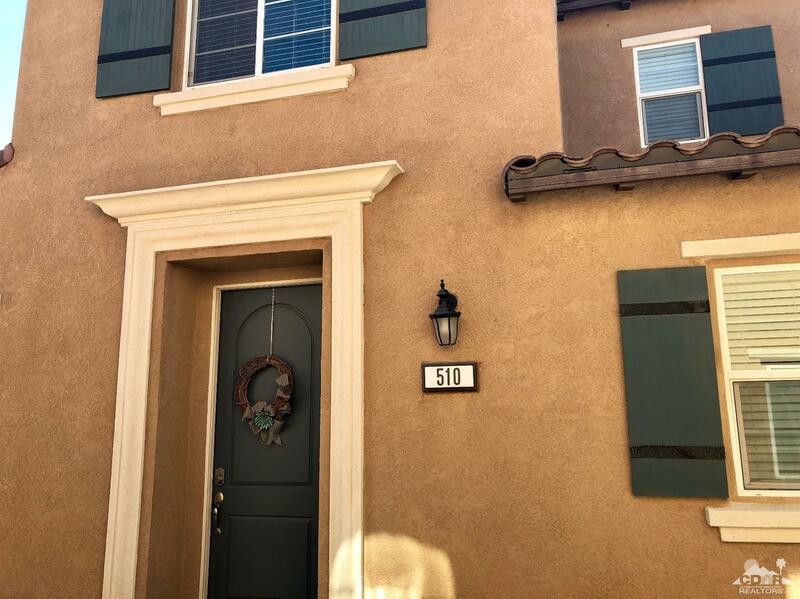 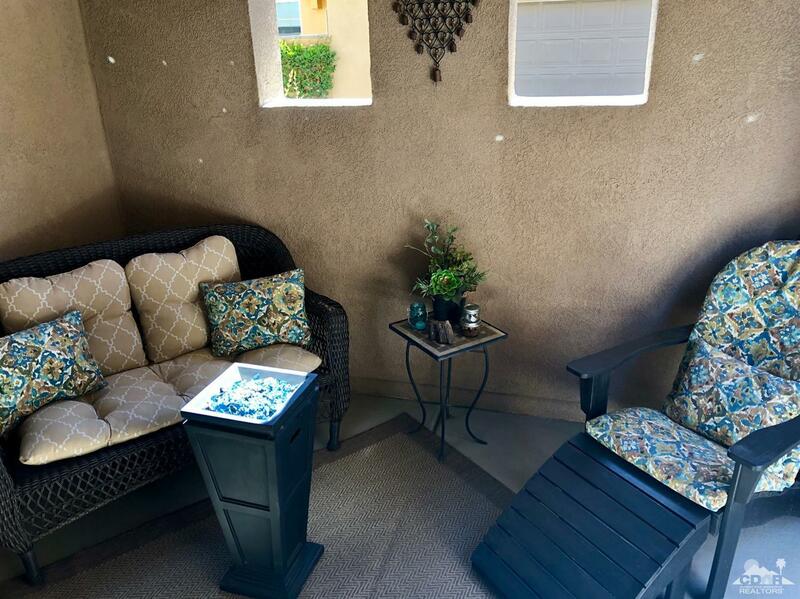 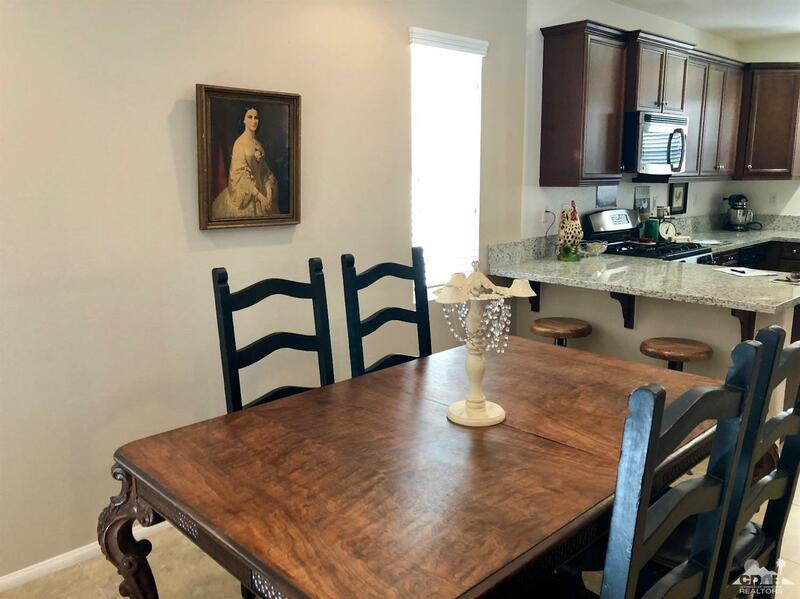 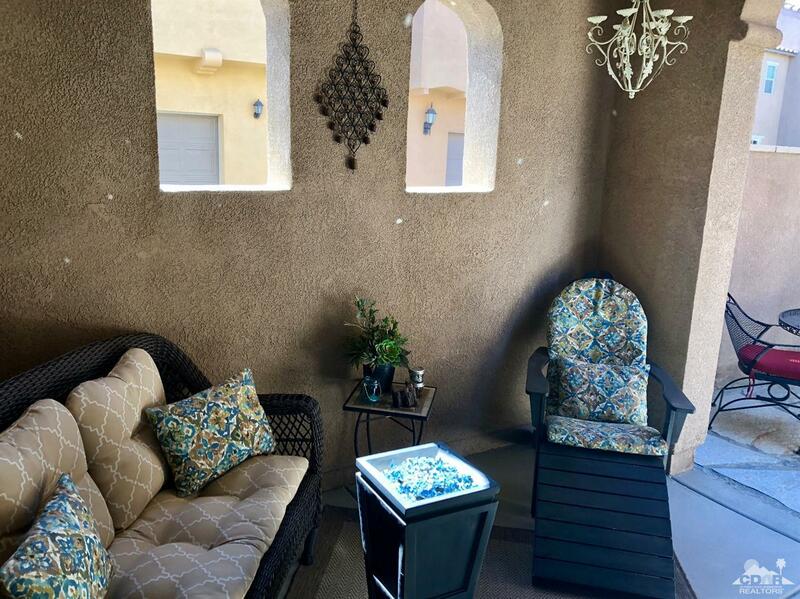 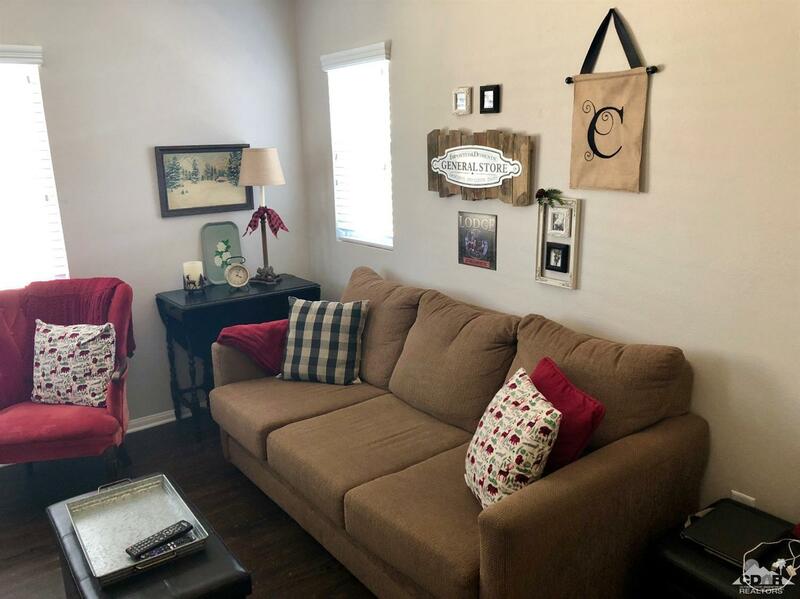 The community is conveniently located near restaurants, entertainment, shopping, local college and the freeway. 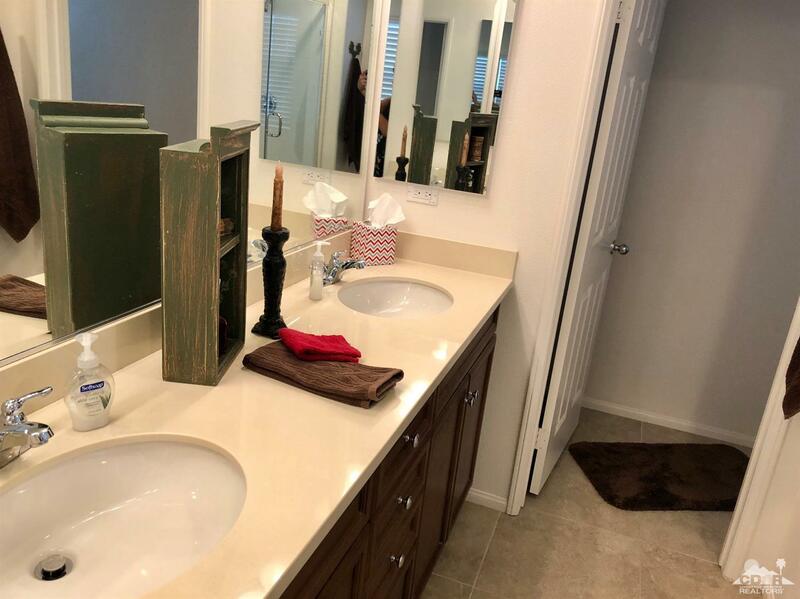 This upgraded home will please the pickiest of buyers. 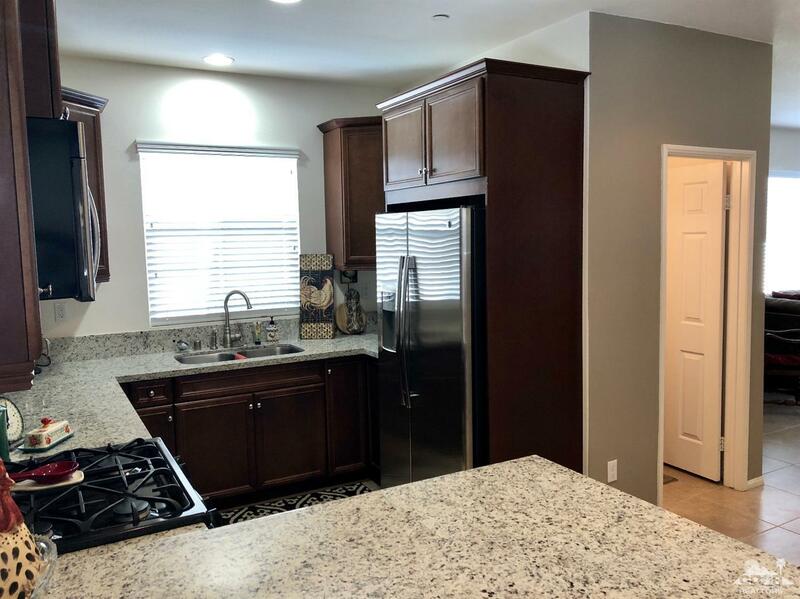 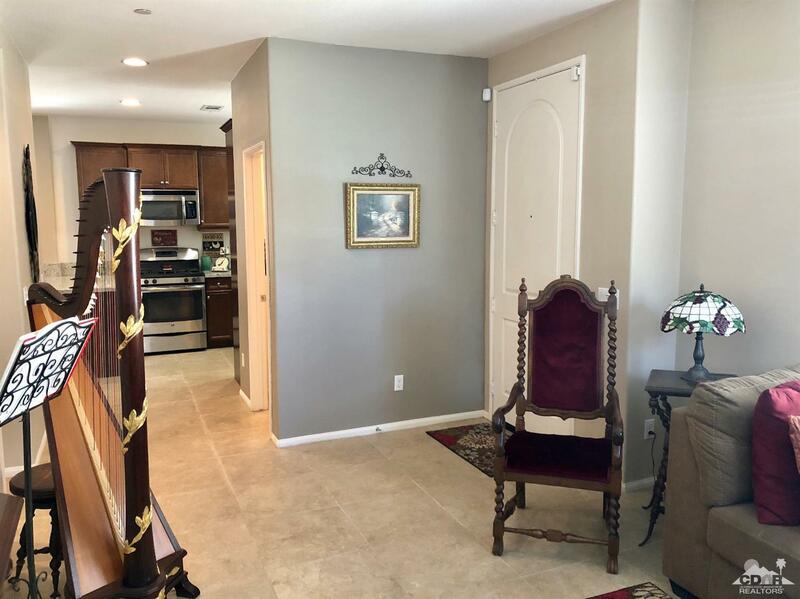 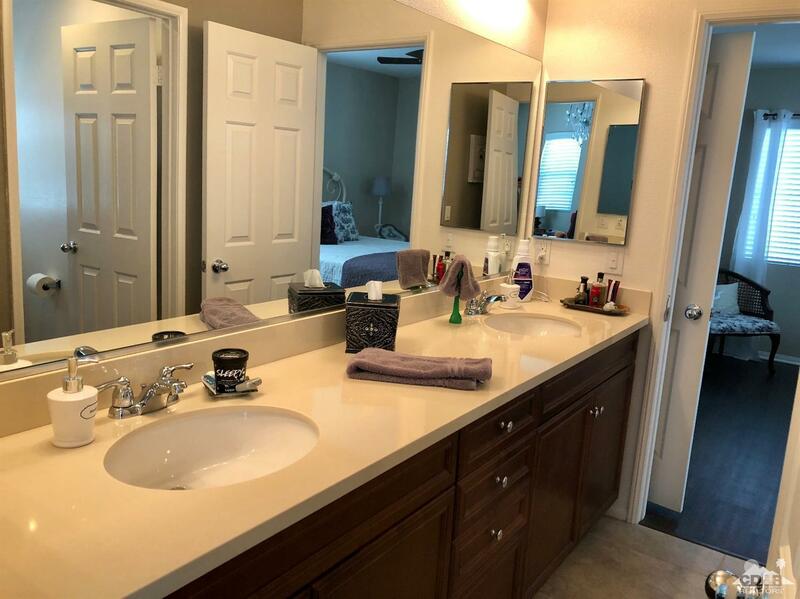 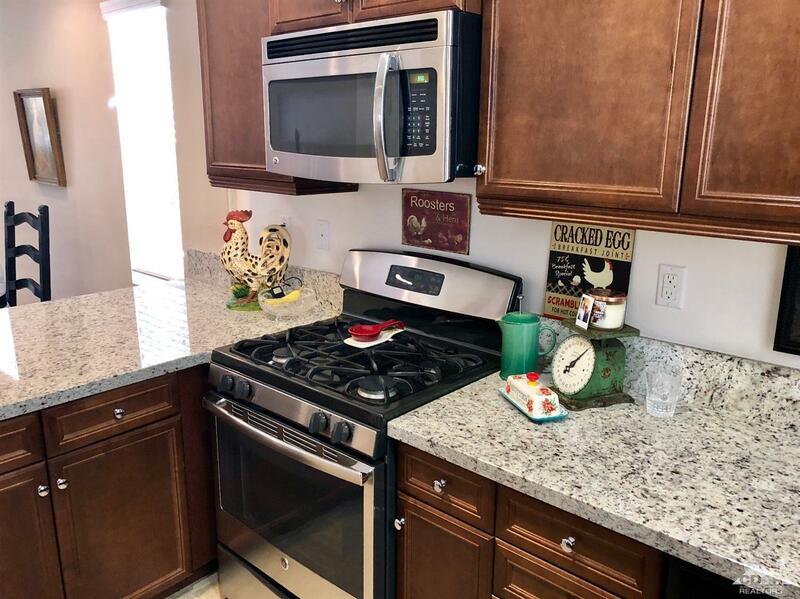 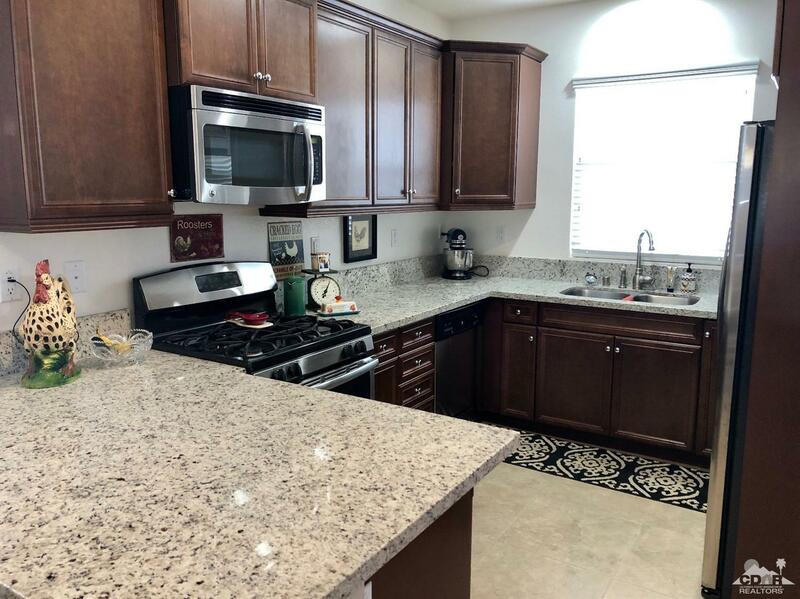 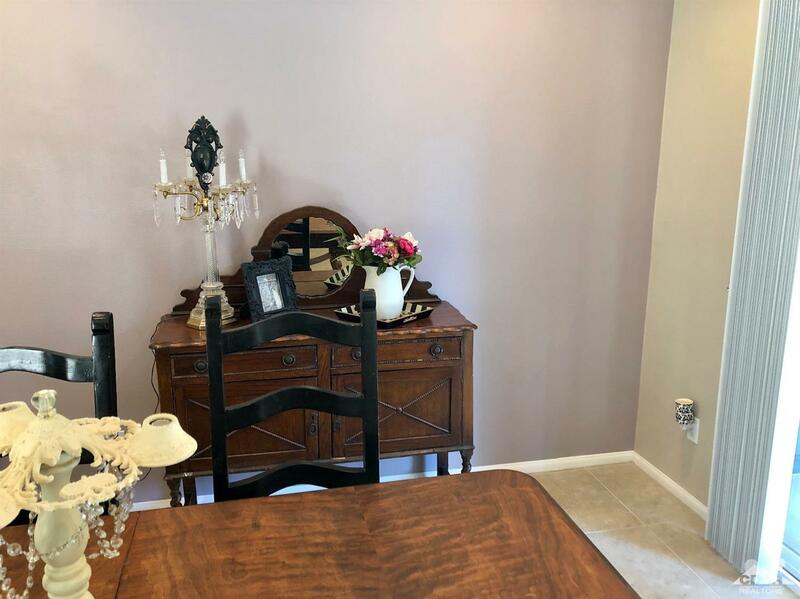 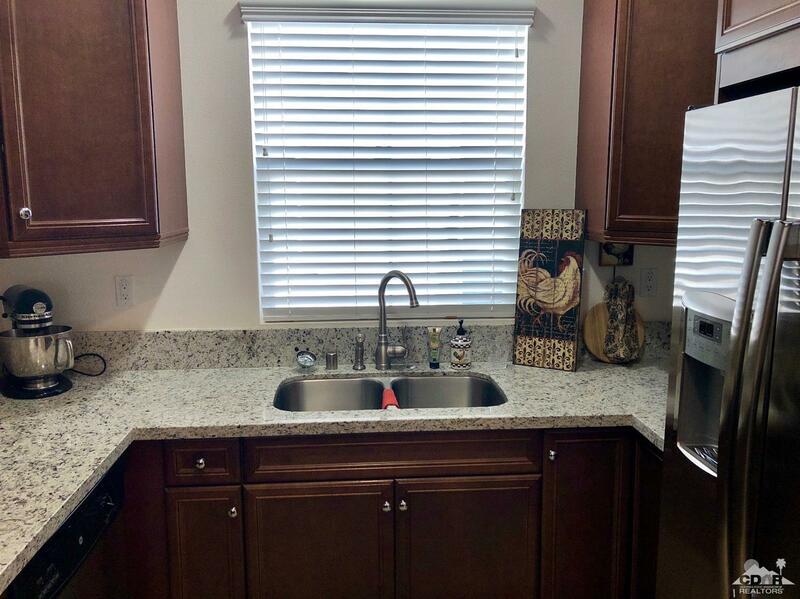 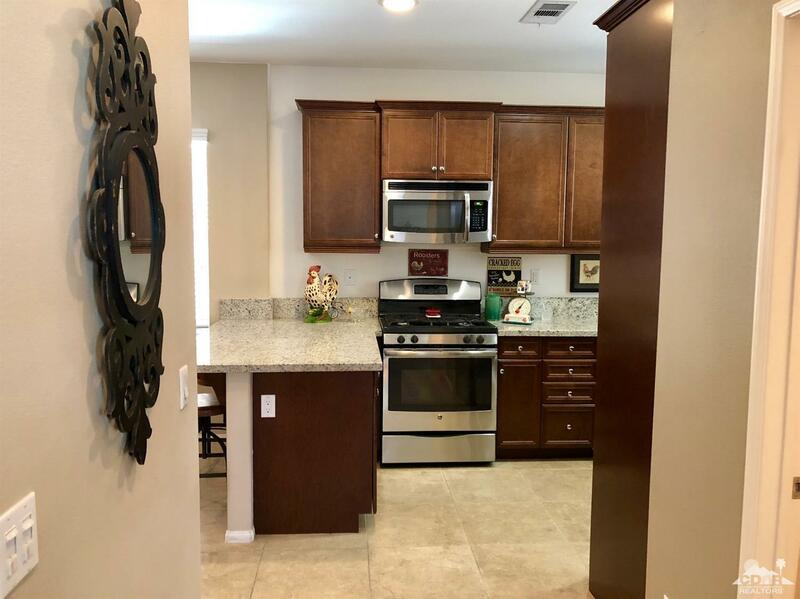 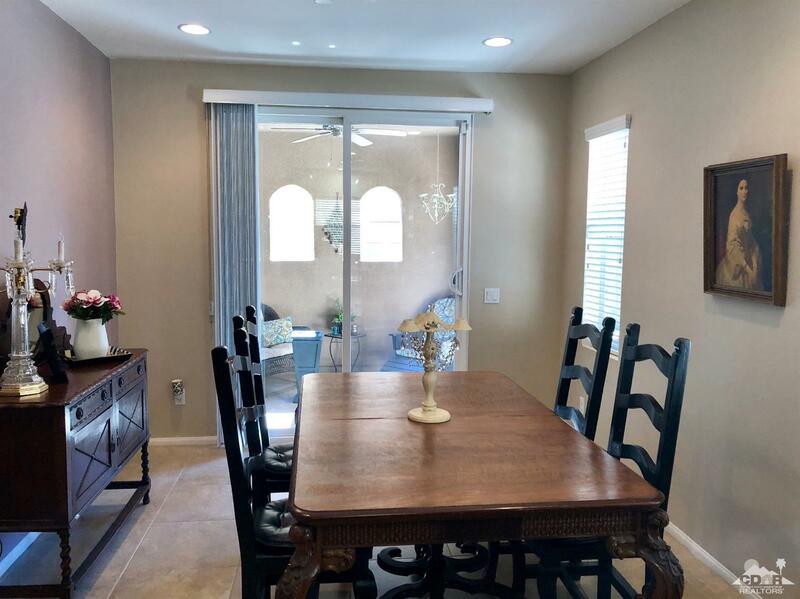 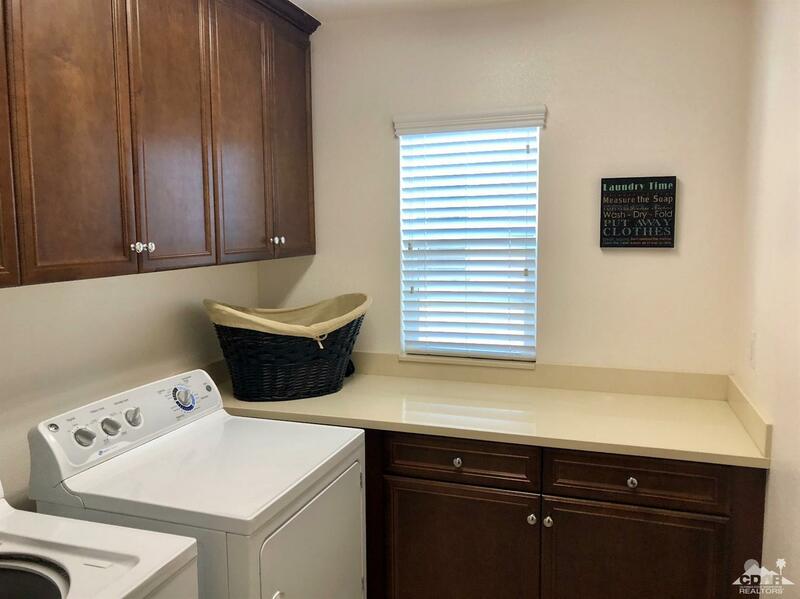 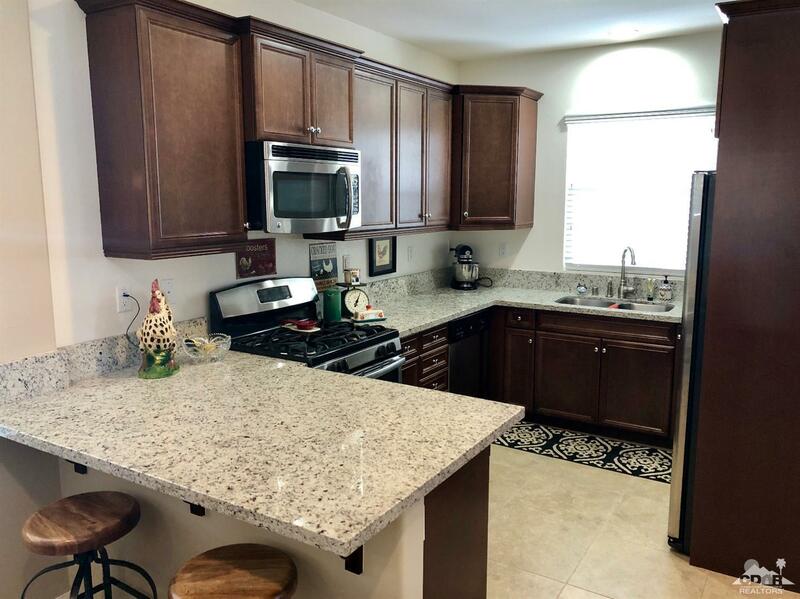 Features include tile and wood look floors throughout, upgraded cabinets, stainless steel appliances and granite counter tops in the kitchen. 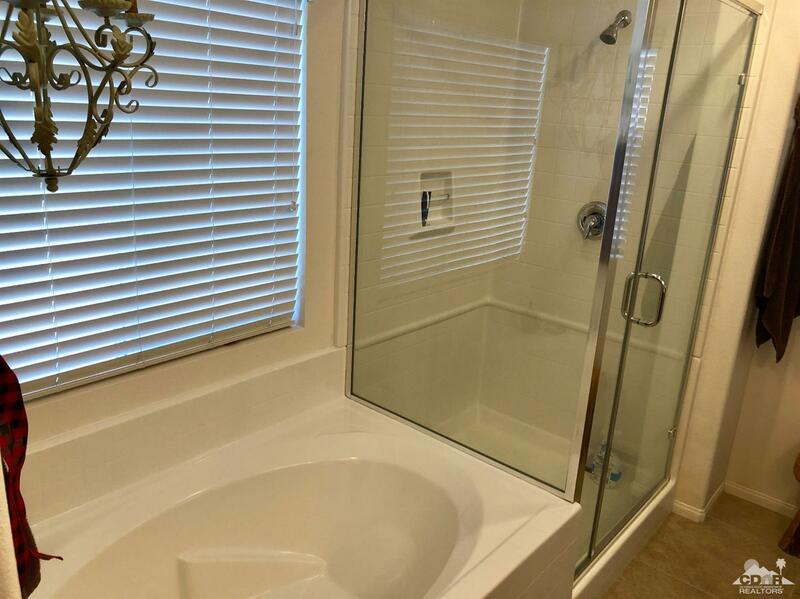 The property boasts of 3 bedrooms and 2 1 2 baths. 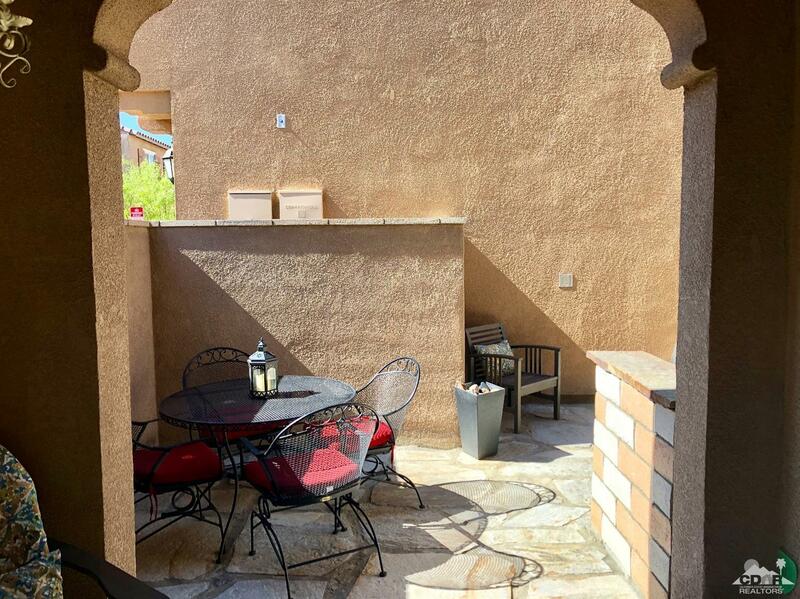 Not to mention the amazing outdoor space for entertainment. 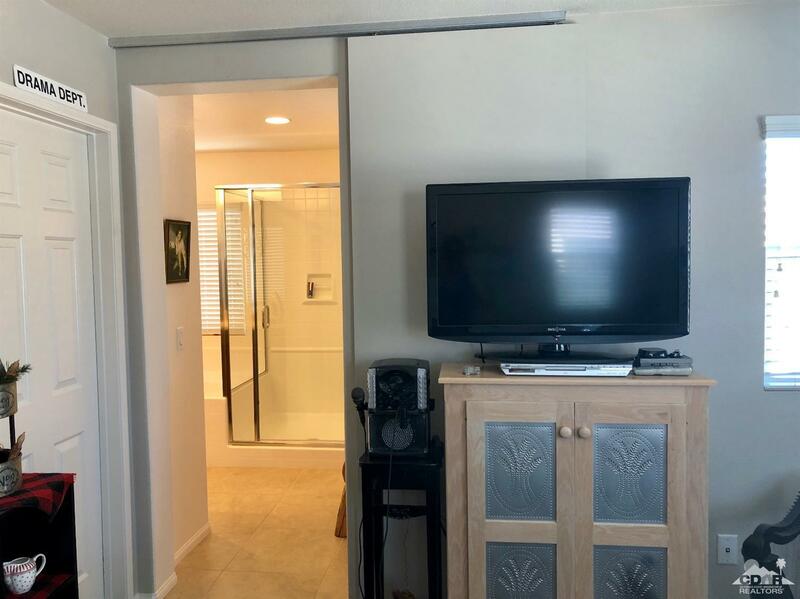 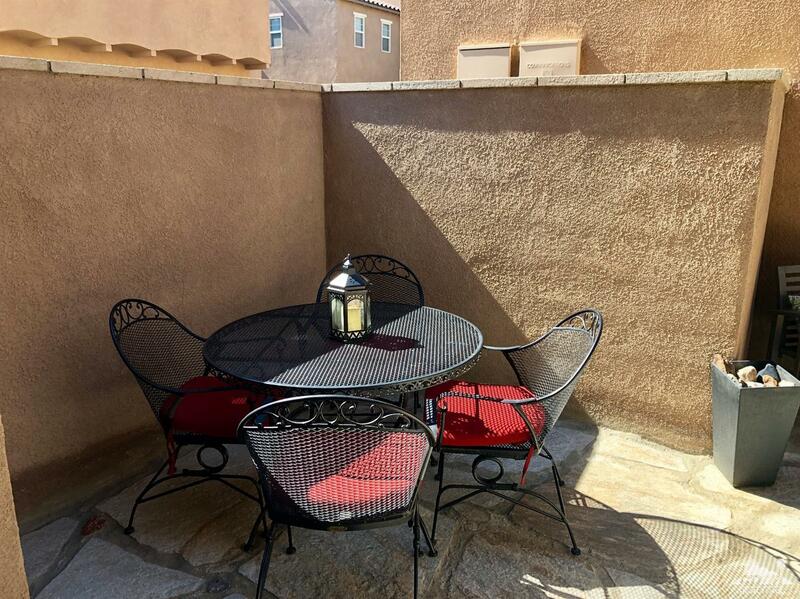 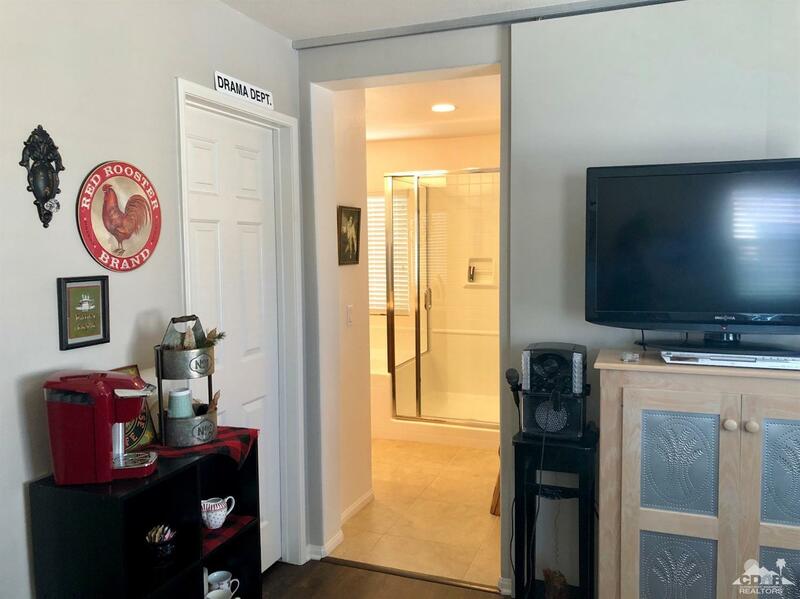 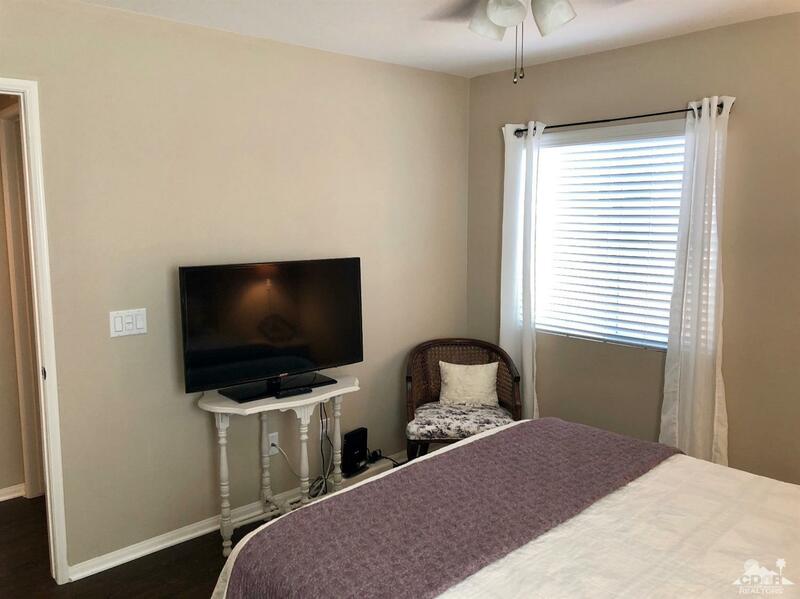 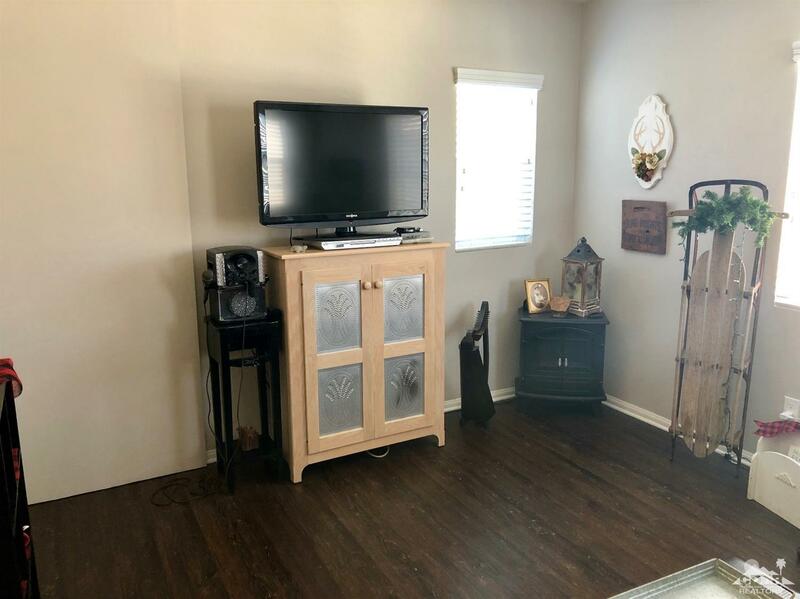 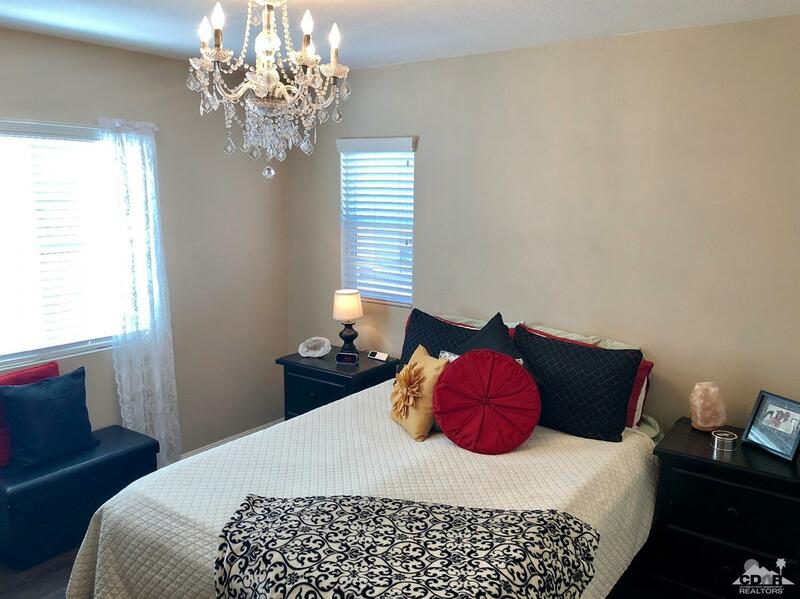 This unit is just walking distance to the refreshing community pool. 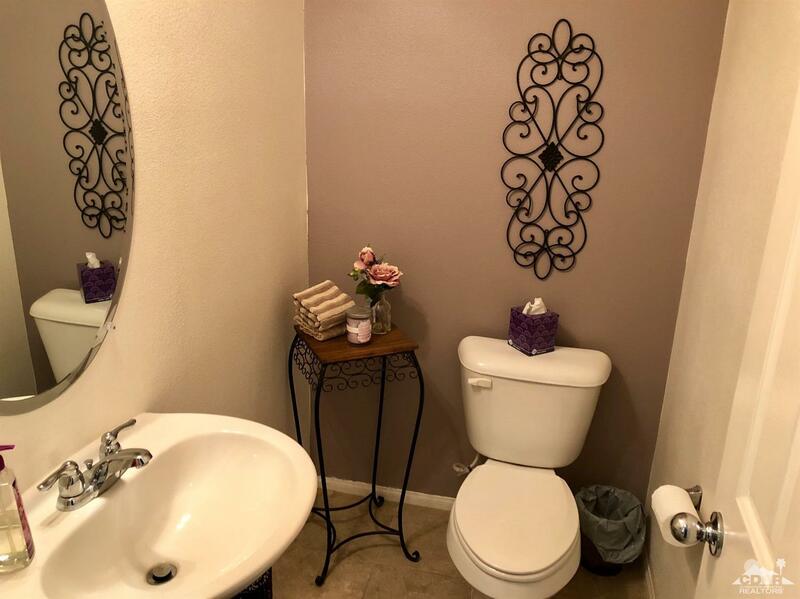 Call for a private showing before this one is gone. 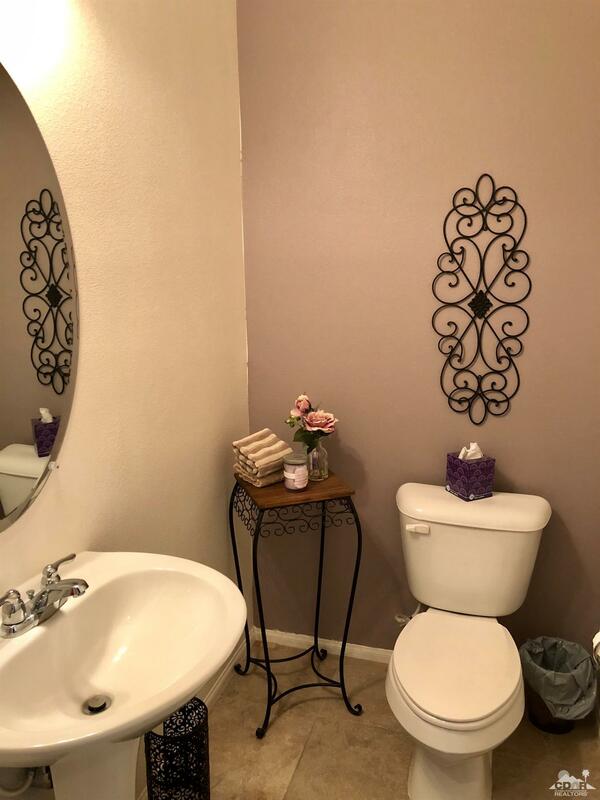 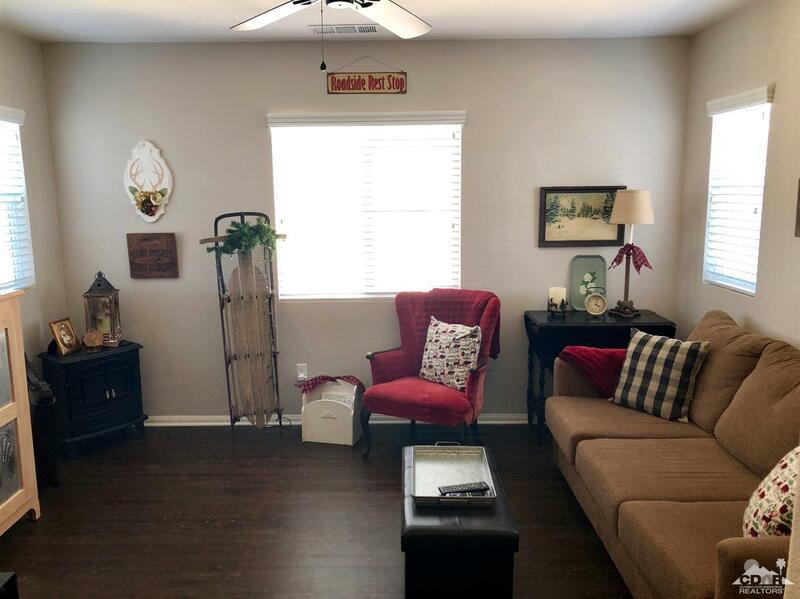 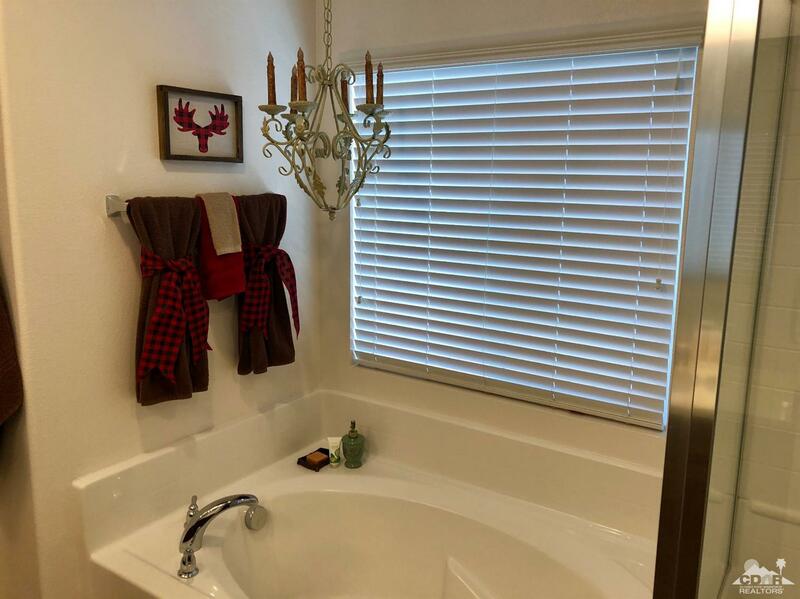 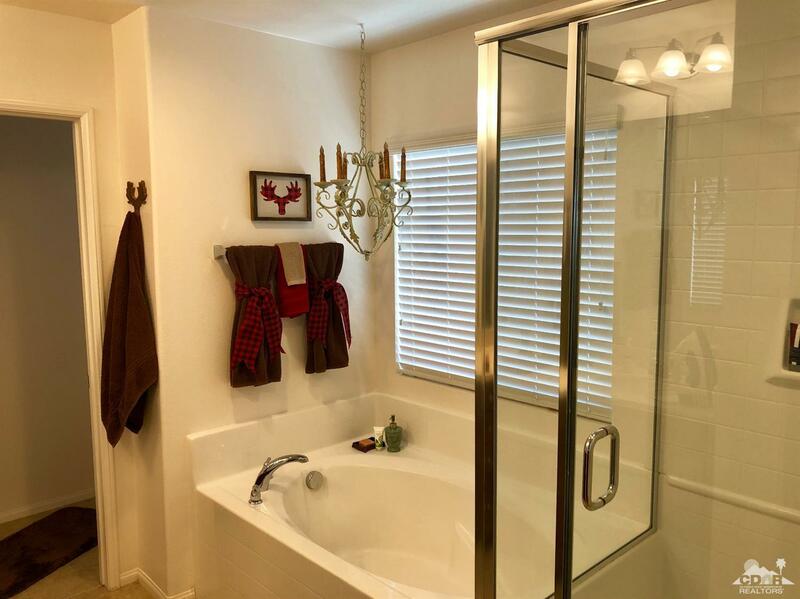 This Listing is Courtesy of: Pamela Jowers Fathom Realty Group Inc..